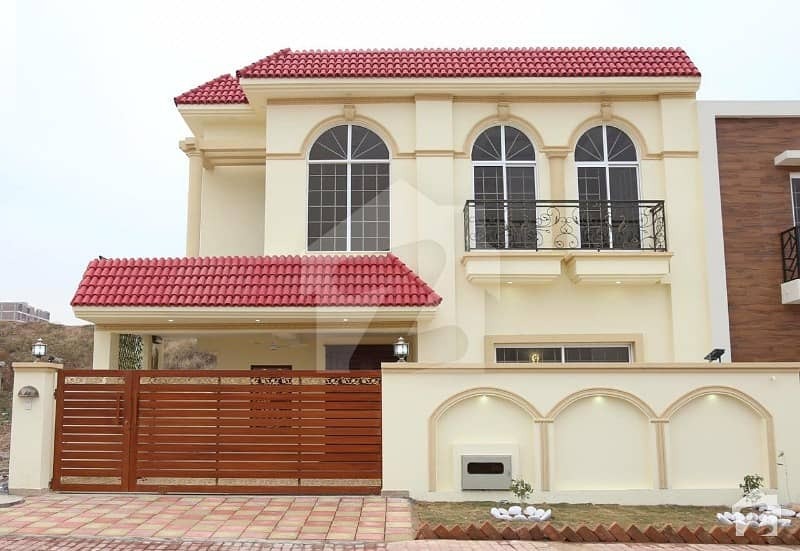 I would like to inquire about your property Zameen - ID14599759. Please contact me at your earliest convenience. 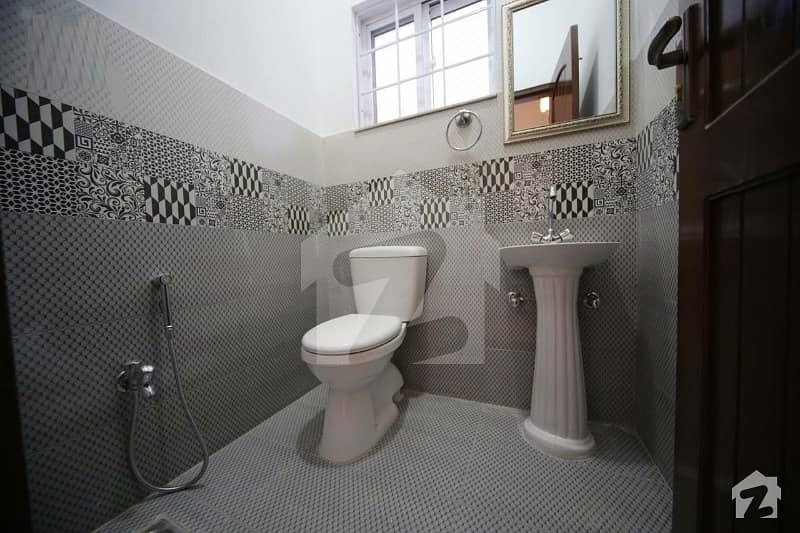 With a imported fittings and fixtures. 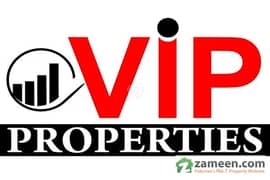 • Central Commercial Areas:coffee Planet, Gloria Jeans, Green Valley, Rainbow Cash And Carry, Csd, Roaster, Kfc, McDonald, Pizza Hut, Giga Mall World Trade Center Are On Few Minute Distance. 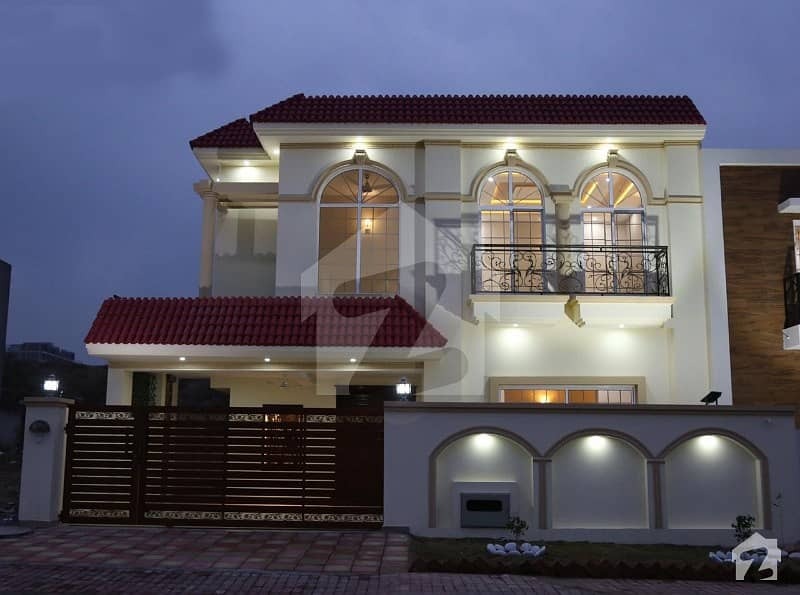 note: Bungalow Near To Big Park, Masjid * Bahria Garden City Golf And Country Club, Statue Of Liberty And Eiffel Tower.